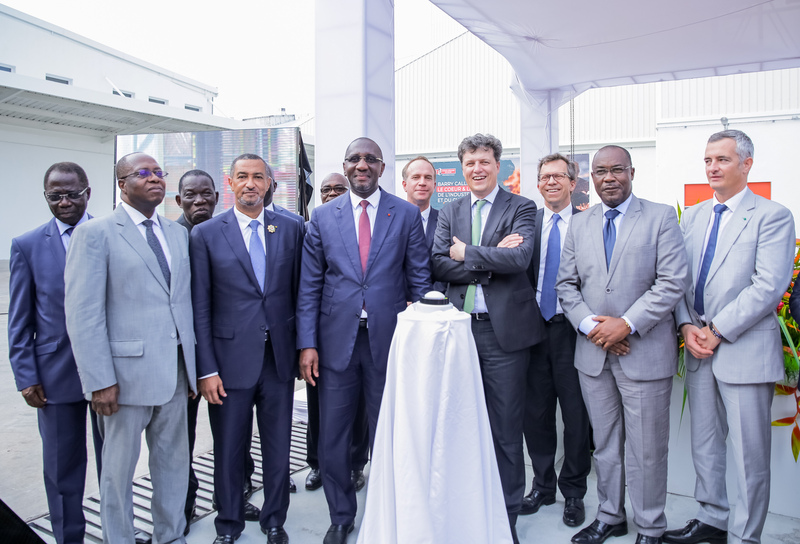 Barry Callebaut, the world’s leading manufacturer of high-quality cocoa and chocolate products, inaugurated March 29, 2019, its new state-of-the-art processing unit at its Zone 4C Société Africaine de Cacao (SACO) plant in Abidjan, Côte d’Ivoire. 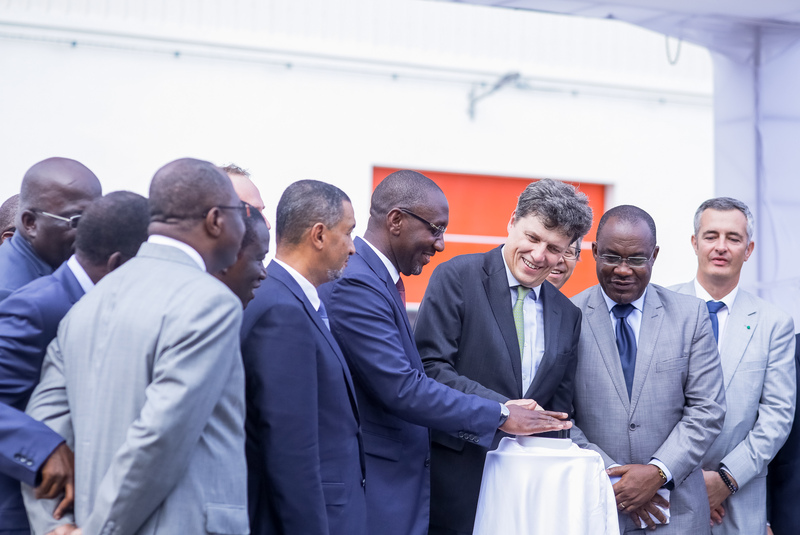 The new grinding unit, part of a CHF 55 million (FCFA 30 billion) investment, will increase SACO’s cocoa bean processing capacity with over +40.0% by 2022. 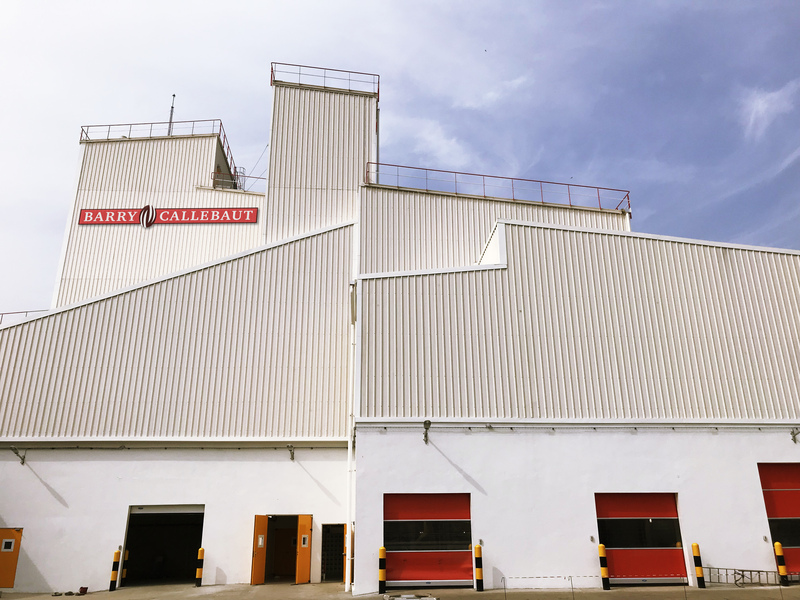 Once the processing unit is fully operational, Barry Callebaut will employ an additional workforce of 45 people and create 120 indirect jobs. 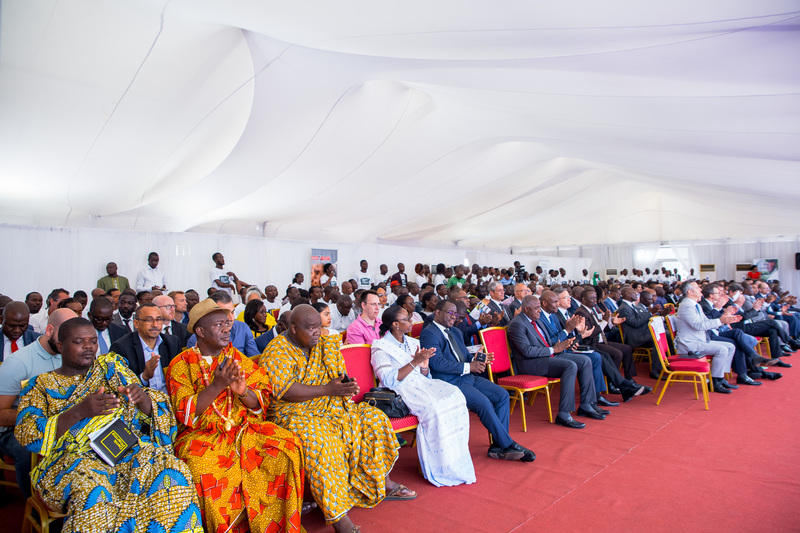 The expansion fits with the Ivorian government’s desire to increase local cocoa processing capacity in its country and is in line with Barry Callebaut’s objective to supply the growing market for cocoa in West Africa with domestic supply. Barry Callebaut has a long history of investing in cocoa processing in West-Africa, through its subsidiary SACO in Côte d’Ivoire, founded in 1964. Today, the Group’s two most important cocoa grinding factories, which produce cocoa liquor, cocoa butter and powder for global and regional customers, are based in Abidjan and San Pedro. 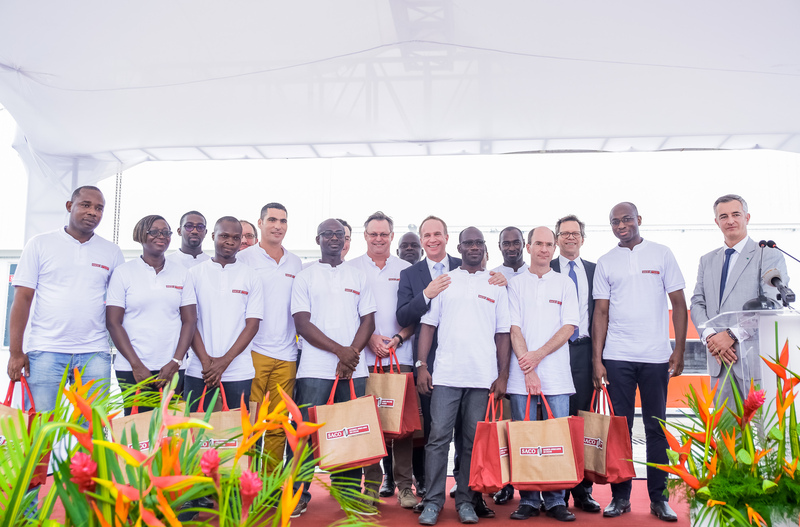 And Barry Callebaut will continue to invest in West Africa to serve its customers even better. The Barry Callebaut Group serves the entire food industry, from industrial food manufacturers to artisanal and professional users of chocolate, such as chocolatiers, pastry chefs, bakers, hotels, restaurants or caterers. The two global brands catering to the specific needs of these Gourmet customers are Callebaut® and Cacao Barry®. The Barry Callebaut Group is committed to sustainable cocoa production to help ensure future supplies of cocoa and improve farmer livelihoods. It supports the Cocoa Horizons Foundation in its goal to shape a sustainable cocoa and chocolate future.